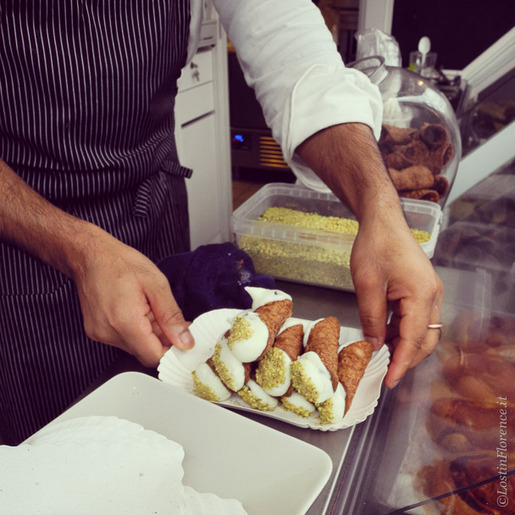 Lost in Florence | POSTCARD: Eat. Drink. Travel. 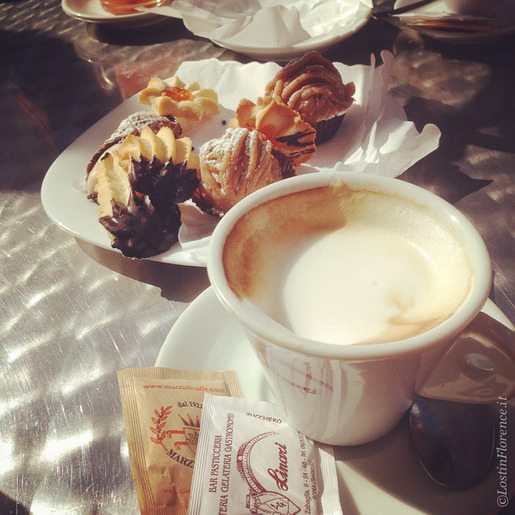 I recently wrote about a weekend in Rome, which didn't disappoint. 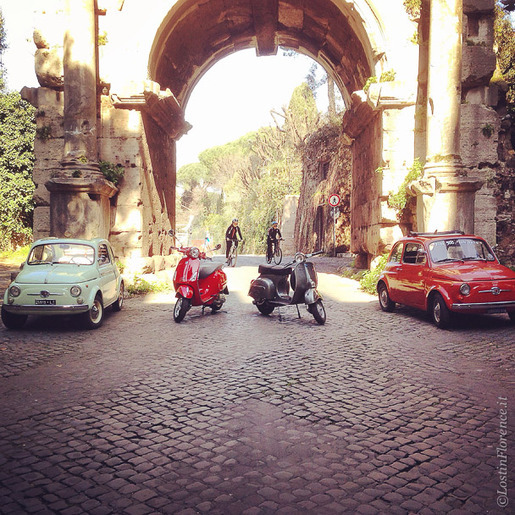 The Vespa rides, the food, the sights and markets. As summer draws closer and the travel season begins, it’s the perfect time to start planning your trip – be it this year or in the future – to the Eternal City, a magical and favourite place for a traveller to experience. 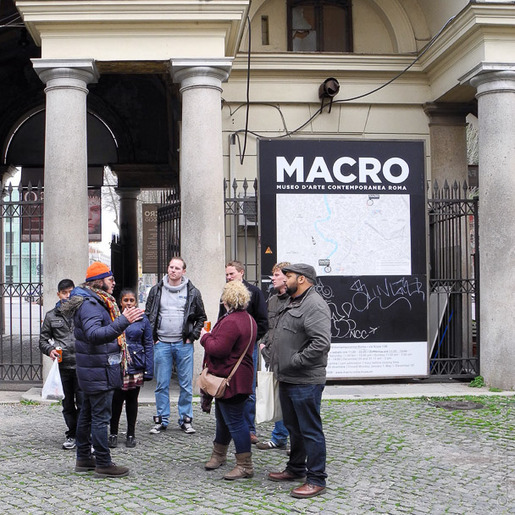 This past week I’ve posted new articles on two favourite tours in the Eternal City with Scooteroma (Scooteroma Tours) and Eating Italy (Eating Italy). 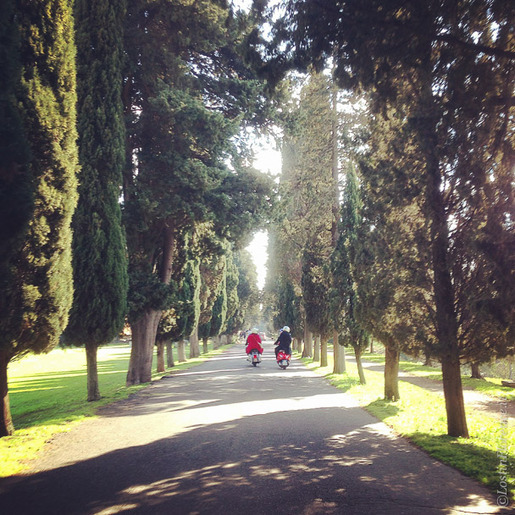 Unique but fun ways to explore Rome and really get to see a side you never expected – yet wish for. Put on that helmet and climb aboard, release your inner Audrey Hepburn (or Gregory Peck) and see Rome like no other on the back of vintage Vespa! 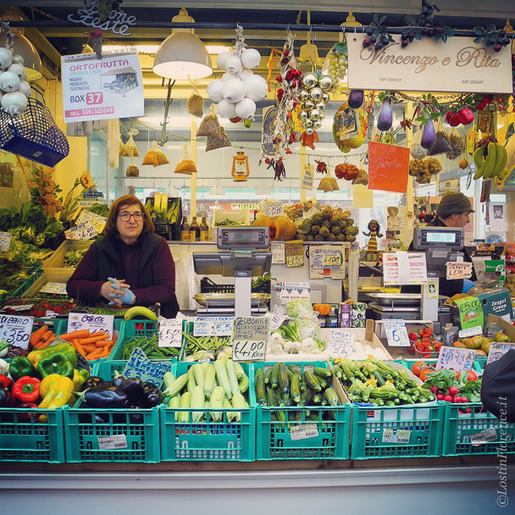 Though save room for the Roman cuisine you’ll taste on a food tour of the Testaccio district, which is fulfilling in more ways than one.